Welcome to The Spa at The Marsh! Whether you are seeking a single spa service, a relaxing day away, or an overnight retreat, we are happy to accommodate you. Why Spa at The Marsh? Our professional, full service spa is part of a comprehensive wellness facility featuring a medically-based fitness center, lap swimming and warm water therapy pools, group exercise and Pilates studios, an award-winning restaurant, designer boutique, six overnight guest rooms and several unique meditative spaces. Child care is available onsite – advance registration required only for infants less than 12 months old. 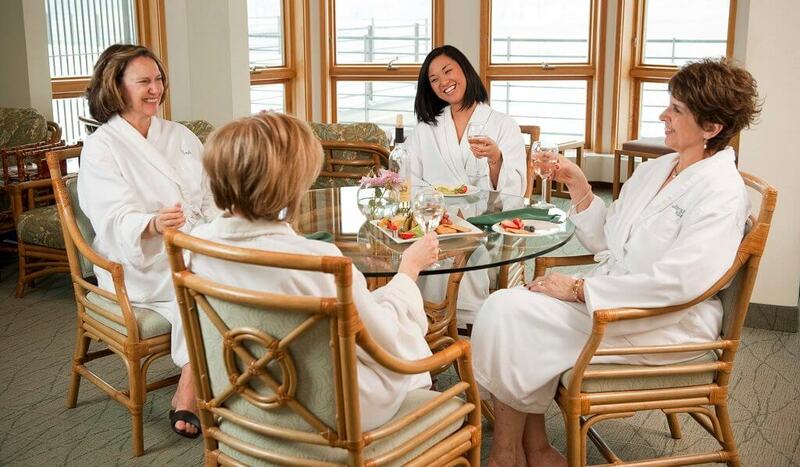 Our extensive full-service spa offers a menu of services good for body, mind and soul. ONLINE BOOKING for Spa Services now available, except for Acupuncture. 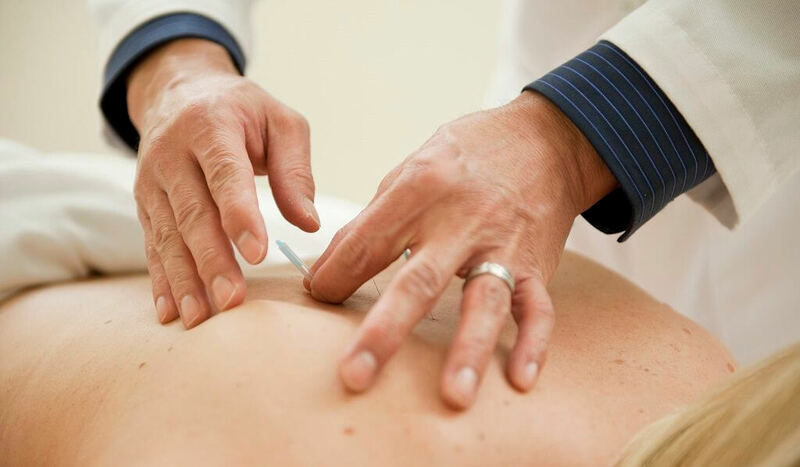 For Acupuncture appointments, please call 952-935-8905. Marsh Members, login with the email we have in your file to receive your Member Value Pricing at checkout. The Spa at The Marsh is open to the public. Traditional Chinese Acupuncture involves inserting thin needles at strategic points on your body to promote health and well-being. Pampering and effective, our treatments range from polish and wraps to self-tanning. A wide range of options from Relaxing, Therapeutic and Specialty massage. Expert esthetician customize solutions for skin care, ranging from peels to specific treatments. Our integrative spa offers Biometric Weight Management, Nutrition Counseling and Private Training. From gel to traditional polish, our manicures pamper to perfection. Relaxing and restorative foot treatments for men and women. We offer blow-outs, cut, color, gloss treatments, hair extensions and up-do’s. Efficient and thorough, full-body waxing performed by expert estheticians. Tinting for lash and brow available. We would be delighted to create a custom, personalized Spa experience for you! Call Marsh Spa Services at 952-935-8905 and let us design your day or get-away! Below are some of our most popular combinations. Package prices do not include gratuity, and taxes on lodging, massages, food and beverage. Massage relieves stress, pain and muscle stiffness while giving you peace of mind. Our customized Therapeutic Massage is designed to release tension and restore mobility using a combination of Craniosacral, Lymphatic Drainage, Myofascial Release, Neuromuscular, Sports Massage and Trigger-Point Therapy. It’s time to give your body and mind a little blissful help! Yes, it’s so relaxing…but sitting in the sauna for a limited period of time is also good for you. Exposure to the dry heat helps your heart function properly and exercises your blood vessels. So grab a towel and sweat yourself to better health! Extend your Spa experience and stay with us in one of our six comfortable guest rooms, with direct elevator access into the Spa. Our Guest Rooms come with private bath, television, telephone, coffee maker, hair dryer and Internet access. Room types include King, Queen, Two Twins, and Two Twin Handicap Accessible. Enhance your experience by including a meal! Spa clients have the option of enjoying their meal in the Spa Great Room or in the Restaurant. The Marsh serves breakfast, lunch and dinner. The Marsh Restaurant is known for its deliciously wholesome food, welcoming service, a peaceful space and an inspiring view.